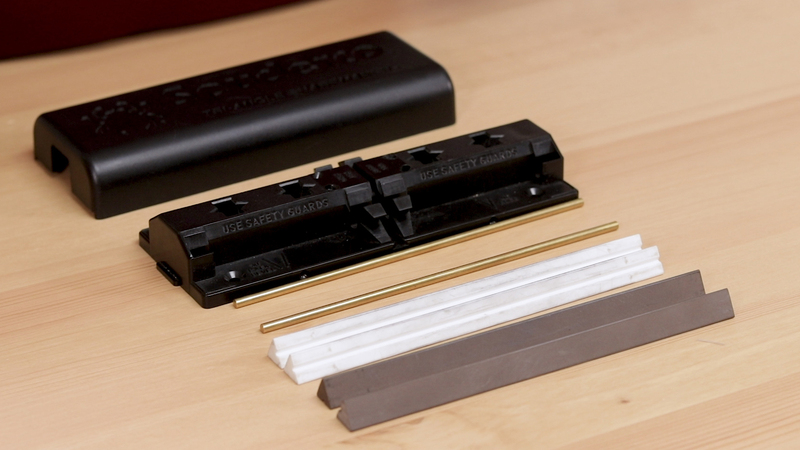 One of the nice things about the Sharpmaker is it comes in a really sleek package. All of the elements pack into a nice plastic case that doubles as the base when you actually use it. Once you take the lid off you see all the different parts are right inside. There are two triangular white stones which are the fine stones as well as two brown medium stones. We’ve also got two brass rods which function as hand guards when you’re sharpening. The Sharpmaker comes set up with positions for two different main angles, both a 40-degree and 30-degree inclusive edge angle. You can see those marked on the base to let you know which side is which. One thing to note is that these Spyderco uses inclusive measurements on the base, meaning that 40-degree inclusive edge is the same thing as 20 degrees per side, and 30-degrees inclusive is the same as 15-degrees per side. These days a lot of factory edges do come with a 40-degree inclusive angle but we are starting to see some thinner edges especially on Japanese kitchen knives that come with something closer to a 30-degree inclusive angle. 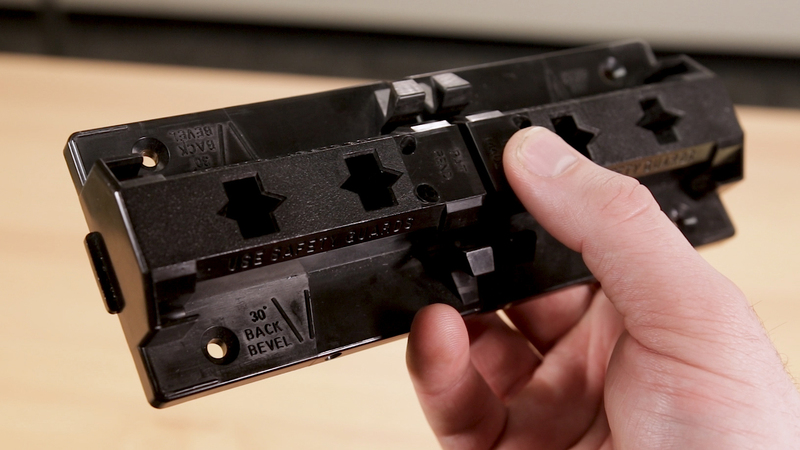 That 30-degree angle on the sharpmaker can also be useful if you want to thin down the shoulders behind the edge on your 40-degree inclusive blade. 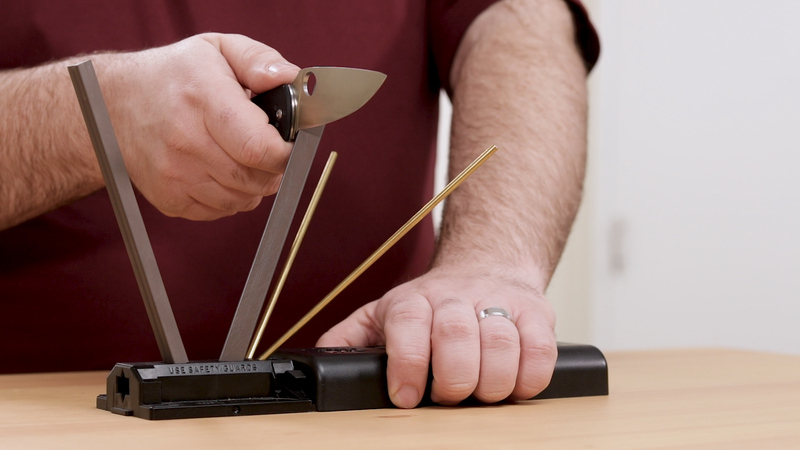 If you’re not quite sure of the exact edge angle on your knife, there’s a trick that works not only for the Sharpmaker, but also for any other kind of sharpening system. You can take a black marker and color in your edge. Then, take the blade to your sharpening stones and perform a few strokes along eachside. If the marker has been removed completely along the apex, then you know you’re hitting the edge. If the marker has been removed along the shoulders of the edge instead, then you will need to adjust your angle until you are hitting the edge again. 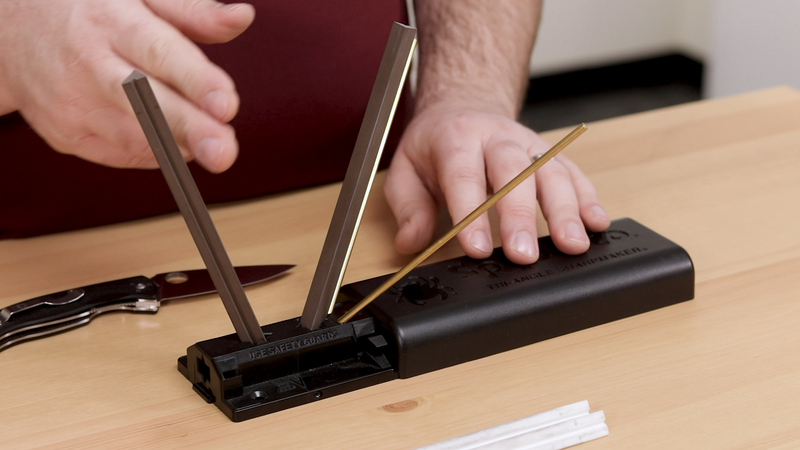 The first thing you’ll want to do when setting up your Sharpmaker is to place the medium rods in the 40-degree slots for most knives. Make sure the points of the triangles are facing inward. 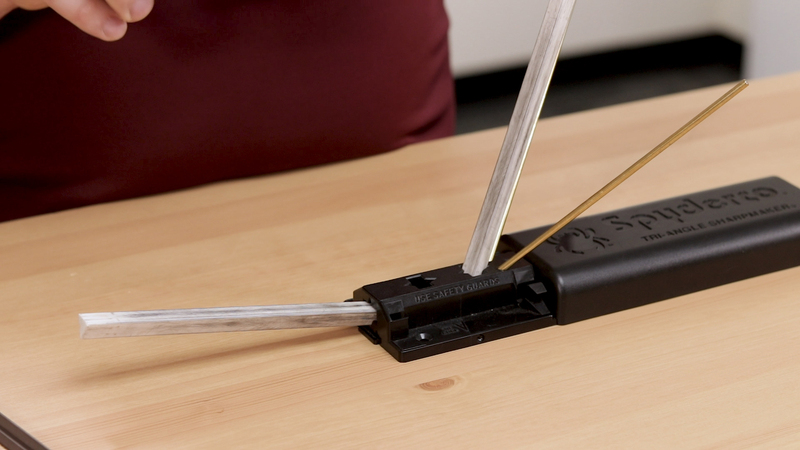 This is going to give you the most aggressive metal removal that this system is capable of right out of the box. Once those are in place, make sure you put the brass guide rods into the holes behind the stones. These are very important because if you are moving too quickly and your knife blade does slip, the rods are going to prevent it from catching your hand. Because brass is a nice, soft material it’s not going to mess up your edge even if you do hit it. Finally take the lid and place in the slot behind the brass rods, where it forms a nice handhold to keep things stable during use. 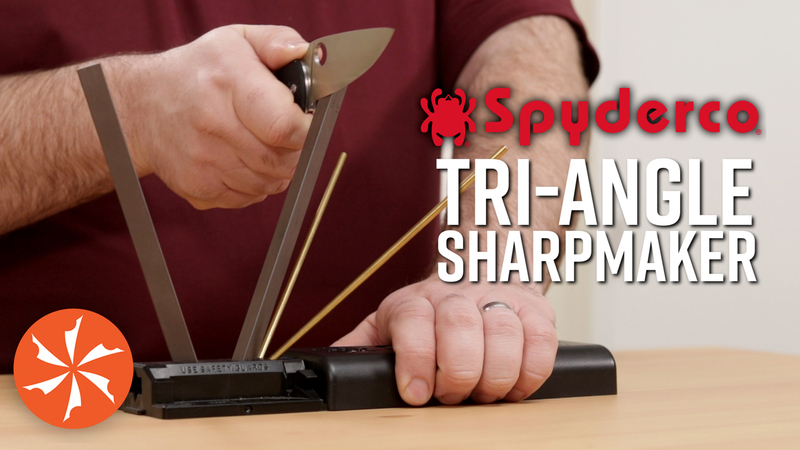 The “V-shaped” setup of the stones is the reason that the Spyderco Sharpmaker is such an easy device to use. Whereas, with freehand sharpening you have to be very careful about maintaining the angle of your blade, the Sharpmaker takes out the guesswork. You simply have to hold the blade straight up and down. To get down to business, start at the heel of the blade and place it at the top of the stone. In a slow, smooth stroke with not too much pressure, draw the knife all the way to the bottom of the stone, moving out towards the tip of the knife as you do. Repeat this on both sides. Spyderco will tell you that you want to do about 20 strokes per side. That’s a good number to start with but eventually, you’ll actually get a really good feel for it and you’ll know when that edge is ready to move on. After about 20 strokes on each side, rotate the stones so that the flat sides are facing each other. This provides a greater amount of surface area in contact with the blade. If you’re maintaining the same pressure as you were on the other side, the metal removal won’t be quite as aggressive. Repeat the same process as before, hitting each side 20 times or until the edge is ready. At this point we have a little bit more refining to do on the edge, but it should be able to cut paper fairly easily. If it doesn’t, then repeat the above steps until it can. Once we’ve gotten the edge to this point, you’ll switch to the white fine stones and do the same steps again, starting with the apex of the triangle for about 20 strokes per side, and then switch to the flat sides for another 20 strokes per side. At this point, if you’ve gotten your edge where it needs to be with the brown stones before moving to the white, your edge should be hair shaving sharp. 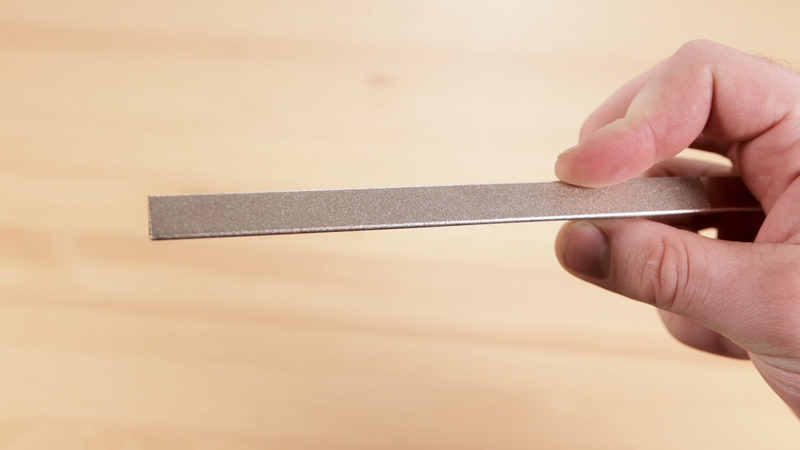 You can certainly take your edge even further if you want to use a strop at this point, but in truth, the edge that’s achieved by the Sharpmaker is going to be sharper than most people ever get to experience in their entire lives. If you require a better visual aid to see how this system works check out our video where we walk you through using the Sharpmaker. Hold knife straight up and down and stroke edge of the knife in a downward motion from heel to tip on one of the stones. Alternate strokes 20 times per side on each stone. Rotate the stones so that the flat sides are facing each other. Alternate 20 strokes each side again. Swap out the brown stones with the white fine stones with the corners facing inward. Alternate 20 stroke on each side. Alternate 20 strokes on each side. Test edge by shaving arm hair. 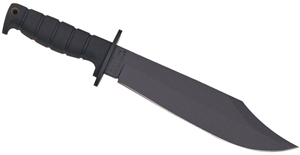 What about Recurved Blades and Serrations? For those of you who have a blade with a heavy recurve profile, you’ll want to follow a slightly modified process. You’ve still use the same motions, but you’ll only use the corner of the triangle. This is because a heavy recurve profile won’t make full contact with the flat side of the stones. For serrated blades you will also only use the corners of the triangle. However, you will primarily sharpen only the ground side of the serrations, periodically hitting the alternate side only to remove the burr that will form. For those who need more. Apart from stropping there are a couple of upgrade options available for the Sharpmaker. 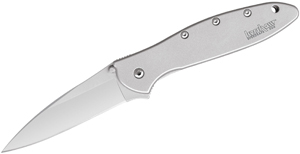 If the fine rods aren’t quite fine enough for you, Spyderco also offers an extra fine rod. On the other end of the spectrum if you’re unable to get your edge where it needs to be with the brown medium rods there are a couple of heavier grit options available. You can either get a diamond coated rod or a cubic boron nitride coated rod from Spyderco, and each of these is going to remove a lot more metal than the medium stones. Some people have found that those more aggressive rods work a little bit better on some of the modern, highly wear resistant particle steels, at least when setting the bevel before you move onto the finer grits. Most of the time, however, the medium rods will be just fine and the fact that it doesn’t remove a whole lot of metal when you are using the system is one of its strengths. Whereas it’s easy to sharpen too much on a freehand stone and remove too much metal, you’ll get a lot more life out of your blades using a system like this. The Sharpmaker also comes with a few extra tricks up its sleeve for blades that may not fit too easily in this V-shaped arrangement. The first is at the end of the base and is actually a scissors sharpening slot. Place any of the compatible stones in this slot to hold it at just the right angle to sharpen your scissors very easily. When you are sharpening the scissors, you’re gonna get a little bit of a burr on the opposite side when. Sometimes that’ll snip off just fine when you close the scissors but it can be helpful to come in with the stone and lay it flat on the underside of the blade to remove the burr manually. Another trick is on the underside of the base. There are two slots cut molded into the bottom and those are designed to nest two rods next to each other, forming a nice bench stone. This will be helpful if, for instance, the angles you need don’t quite match up to the preset angles, or if you have something like a larger work knife that might be a bit too long to comfortably pull through the V-shaped arrangement. The thing that makes the Tri-Angle Shar maker such a great tool is that it is both simple and versatile, as we have just shown you. 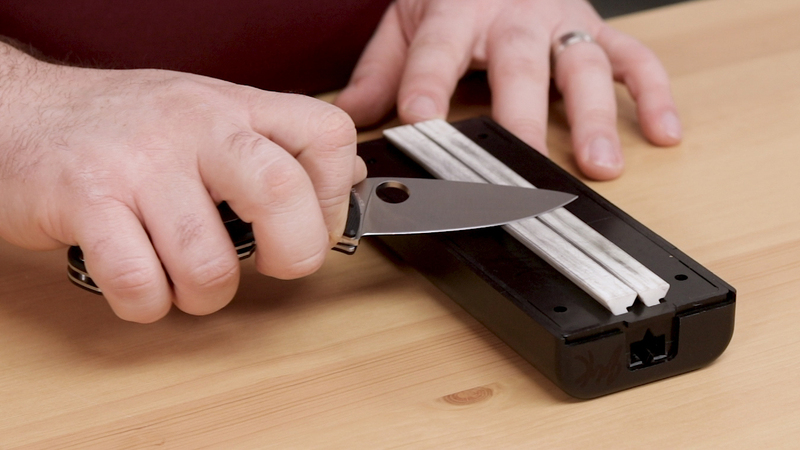 It’s easy to use and can get your knives cutting like new in no time. 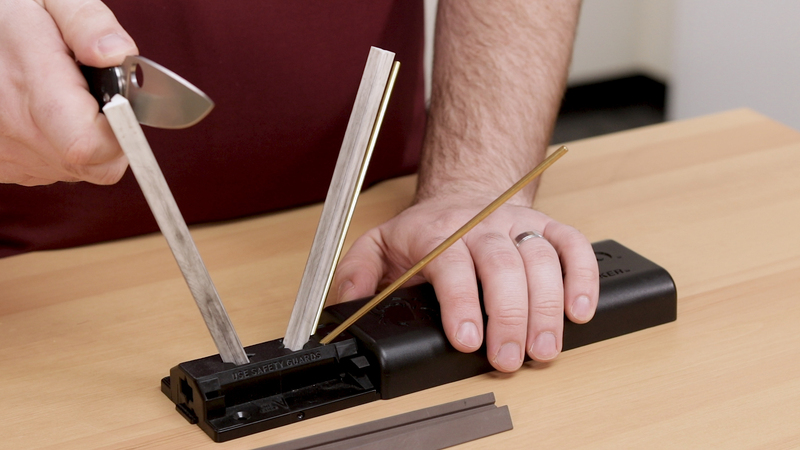 If you’re getting into knife collecting or do a lot of work with your knives, a good sharpener is always a sound investment to make sure you get the most out of your blades. 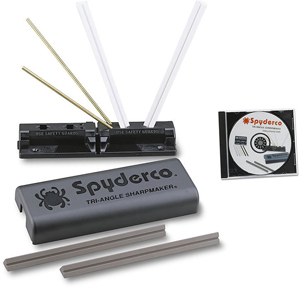 If you’re still not sure if the Spyderco Sharpmaker is for you, you can always take a look at the many different sharpening systems we carry at KnifeCenter.com.